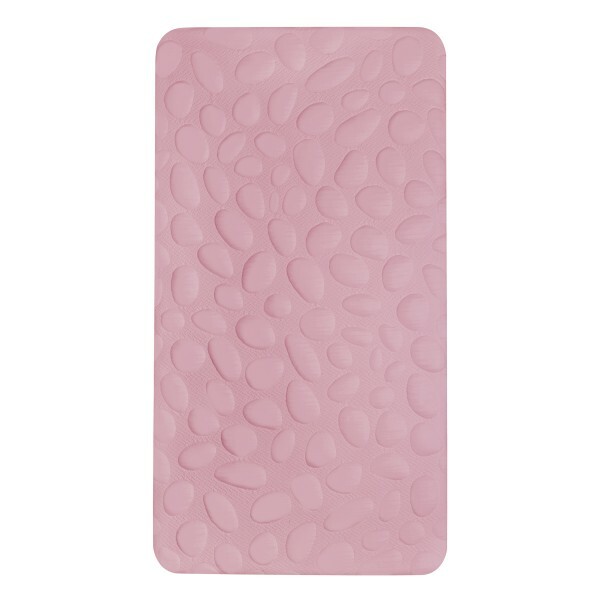 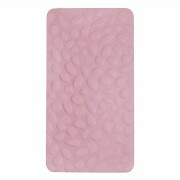 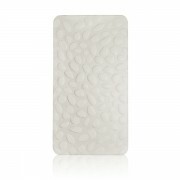 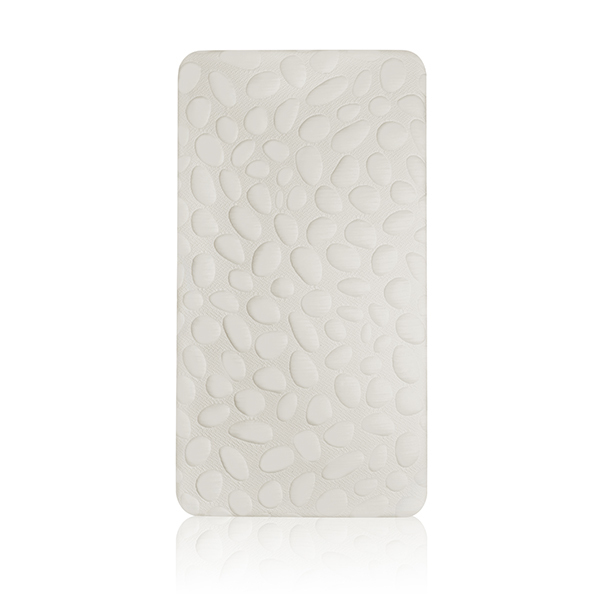 Featuring a certified organic coconut core layered with 1” of natural latex foam, the dual-sided design of the Nook Sleep Systems Pebble Pure Mattress ensures a firm, breathable sleep space for infants and toddlers while the superior softness of the eucalyptus wrap provides comfort and convenience. Weight : 25 lbs Dimensions : 28x53x4"
Cover Materials: Eucalyptus, Organic Cotton, Zinc, Easy-Close Nylon Zipper Core Materials: Coconut Coir, Latex foam Care Instructions: Machine wash cover alone in cold water with a mild detergent, and tumble dry. 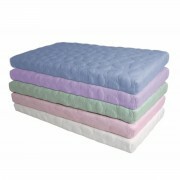 Do not use fabric softener or chlorine bleach. Crib sheet optional.